Brian Walsh, independent wine consultant and the national chair for Wine Australia, was today announced Legend of the Vine South Australia at the annual Royal Adelaide Wine Show Awards Lunch. Walsh was awarded ‘Legend of the Vine’ status for his outstanding contribution to the Australian wine industry. Brian was unable to accept the prestigious honour at today’s WCA Adelaide Wine Show Awards Lunch, his children Alistair and Zoe received the award on his behalf. “We usually have the pleasure of Brian acting as Chairman of Judges at the annual Royal Adelaide Wine Show Awards but today he is the recipient of this deserving award, I couldn’t think of anyone more fitting for this honour.” said WCA National Chair Angus Barnes. Walsh entered the wine industry by chance, born and raised in Adelaide where his family were owners of a small pub business called Aldinga Hotel. Walsh spent his days as a young 12-year-old boy running the bottle department at their local establishment and counting coins after a long day of trading. He first worked as a lab assistant at Chateau Reynell formally known as Walter Reynell & Sons, a wine merchant company. Keen to pursue his passion for winemaking, young Walsh applied to study winemaking at Roseworthy College, but was denied support by his employer who didn’t believe he was equipped to ever take charge of classification and blending operations. In 1988, Yalumba approached Walsh with the position of chief winemaker, a big step in his career for a brand he admired for their degree of forward thinking. Walsh quickly made an impact among his wine-making peers, producing strong quality vintages early on and leading all production related activities including viticulture, bottling, packaging, and the cellar. Walsh spent 24 years at Yalumba, and throughout his time oversaw the purchase and development of many wineries including Jansz, Dalrymple, Redbank, Oxford Landing and Nautilis in Marlborough, New Zealand. 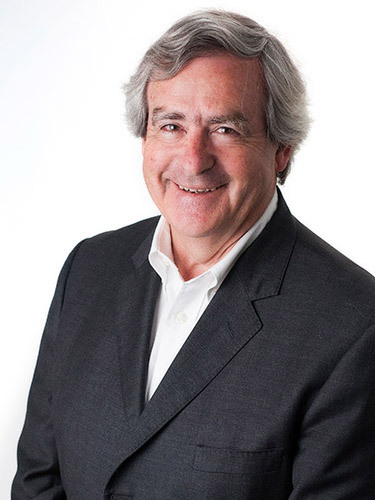 Walsh has since retired from full-time winemaking but remains a prominent figure in the wine industry as a wine sector consultant and chairman of Australian Grape and Wine Authority. During his time as chairman, Walsh has guided a four- year, $50 million deal with the Australian Federal Government to grow export and develop regional wine support across China and surrounding international markets. 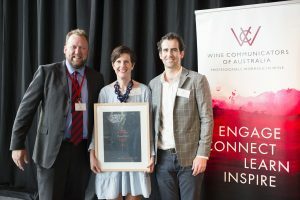 Brian Walsh is the fourth person to be awarded Legend of the Vine status in SA, and joins a prestigious national list that includes Patrick Illand, Bill Hardy and 2016 winner d’Arry Osborne.